As yet another wedding season approaches in full force, I open my closest and find myself squished between bridesmaid dresses and formal attire that haven’t been on the streets in nearly five years. I can’t help but stare at my sad dresser full of college sweatshirts and fleeting fashion trends (pleather leggings, anyone?) that wouldn’t even be worn in a dark smoky club, let alone broad daylight. As the newest member of my bridesmaid dress collection arrives, I’m yet again swallowed up in a sea of lilac chiffon, aqua pleats and distressed denim. Send. Help. Fast. I need an overhaul, ASAP. While donating goods is always a viable option, the pricey items in closets always seem a little harder to let go. Thankfully, there’s an alternative to simply dropping your garments off at a tin box. 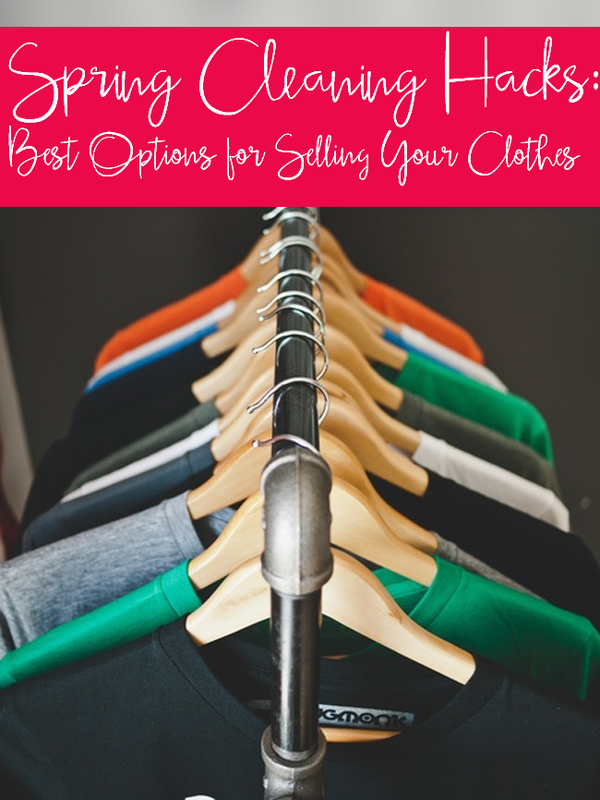 Here are my favorites companies that have created a way to sell you clothes for cash in as little as three steps! ThredUp’s mission is to encourage consumers to love more collectively by recycling and using second hand items. By requesting a bag to mailed to you directly, you can fill it up with all items to be sent back (free shipping!) to their headquarters that will be posted online for others to purchase. Items not accepted will automatically donated unless you’ve specified otherwise. Tailored to the popular wedding crowd, Bridesmaid Trade allow users to buy and sell bridesmaids dresses that are typically not desired by consignment shops. For higher end items, Tradesy makes sure you get the best price for your Louis Vuitton bags and Marc Jacobs jeans. With 24 hour customer service, questions and concerns can be addressed immediately. Rather than sending your items in, Poshmark has users take a picture of their unwanted jeans, jackets, etc. and post them onto their app. Buyers can purchase from your ‘Posh Party’ while Poshmark provides you with prepaid shipping labels. Score! Although this new-to-me app can be used to sell everything from bikes to books, LetGo is a great place to sell higher priced items directly. It gives you more control over pricing and is as easy as taking a picture and posting on their app. Keep in mind that you’re in charge of shipping prices for this one. If you’re more the offline type, Plato’s Closest and local consignment shops are good places to start to get a price point on particular items. If it doesn’t seem as though a well-loved purse or skirt will sell, consider Goodwill or Purple Heart Pick-Up. Money isn’t the only way used items can be paid for! A little generosity works just as well. How do you recycle clothing that no longer fits into your life? I enjoy repurposing old clothes into new styles. Trimming a floor length gown into the modern high-low style or turning old jeans into a small clutch with help from YouTube. 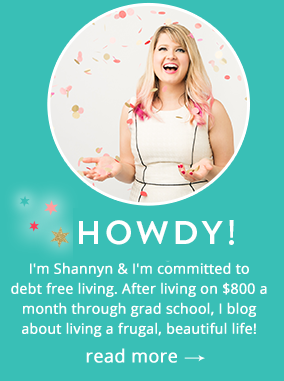 For items that I’ve simply lost the taste for, ThredUp is my go to (I’ve been a member of ThredUp for a couple of years now)!